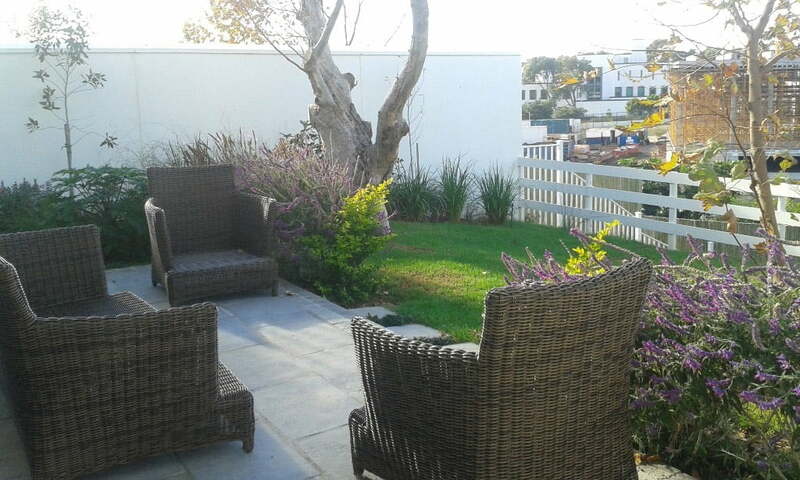 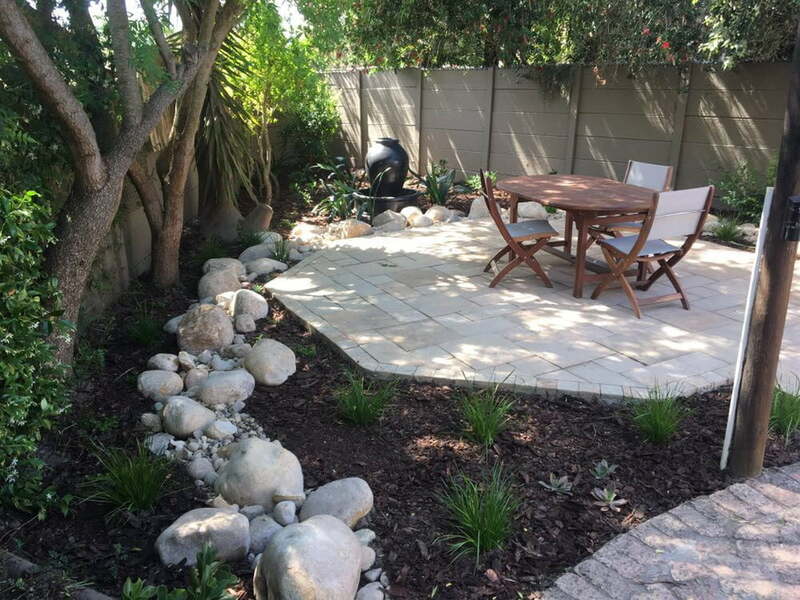 Village Gardens is a landscaping and garden design company situated in the Southern Suburbs of Cape Town. 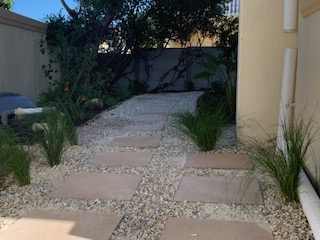 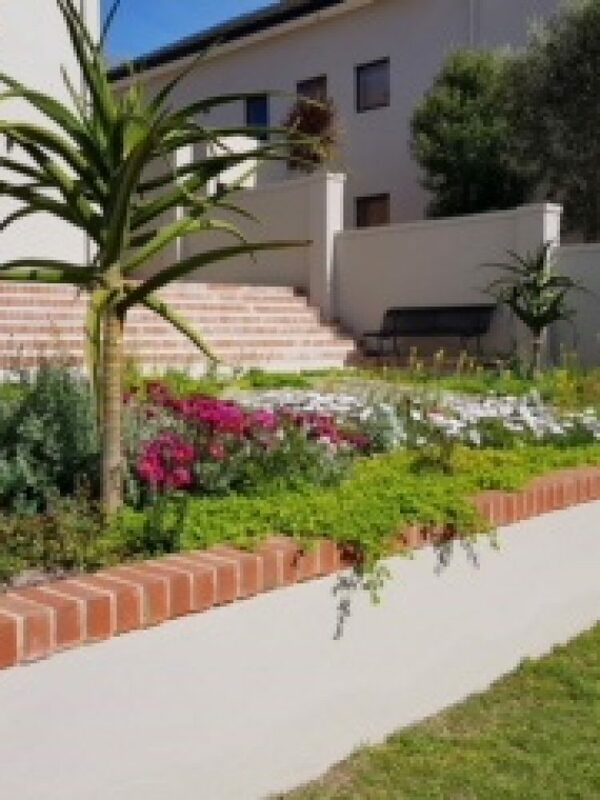 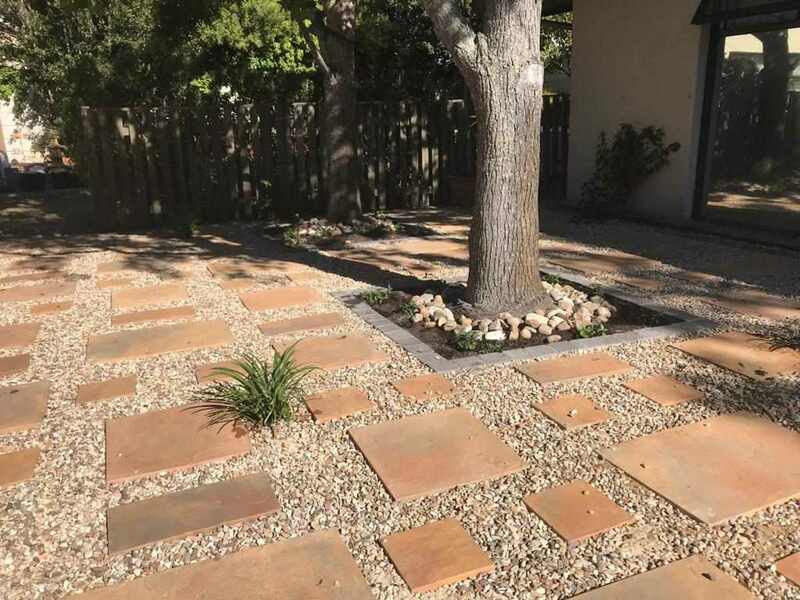 We offer our landscaping services all over the Cape Town region. 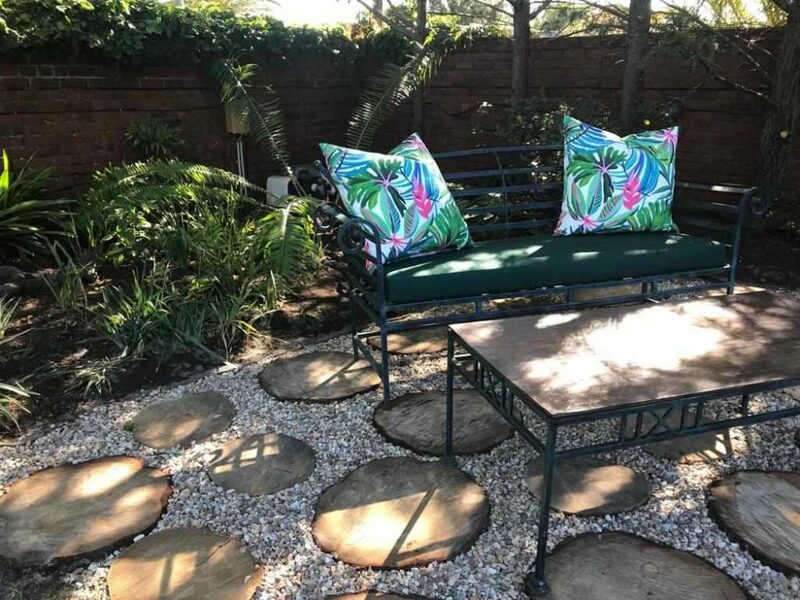 Village Gardens is proud to be the new guest garden speaker, providing you with essential gardening and landscaping advice on SmileFM every Saturday at Lunch Time. 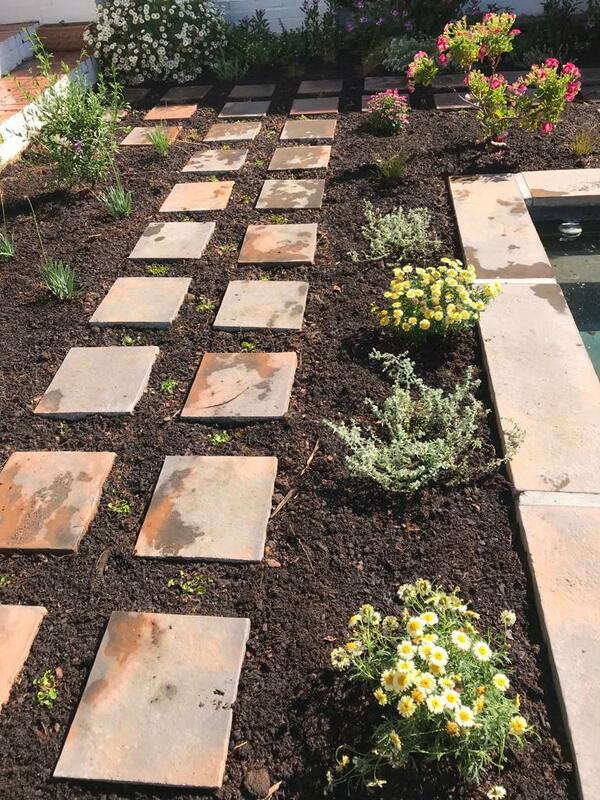 This is a form of landscaping that reduces or eliminates the need for supplemental water from irrigation. 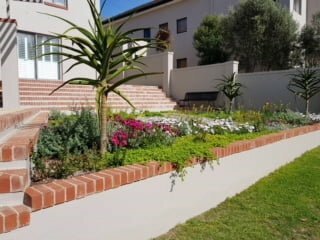 To be honest we really may not have a choice living in South Africa. 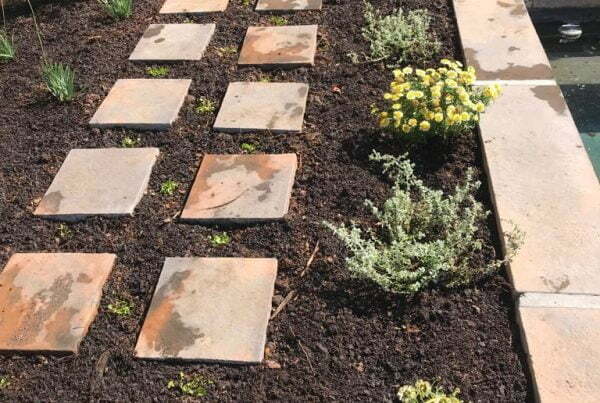 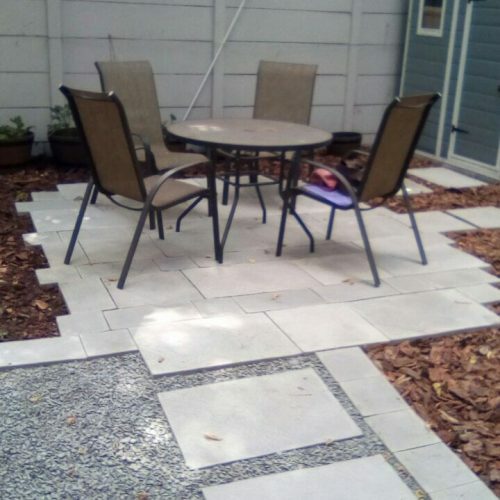 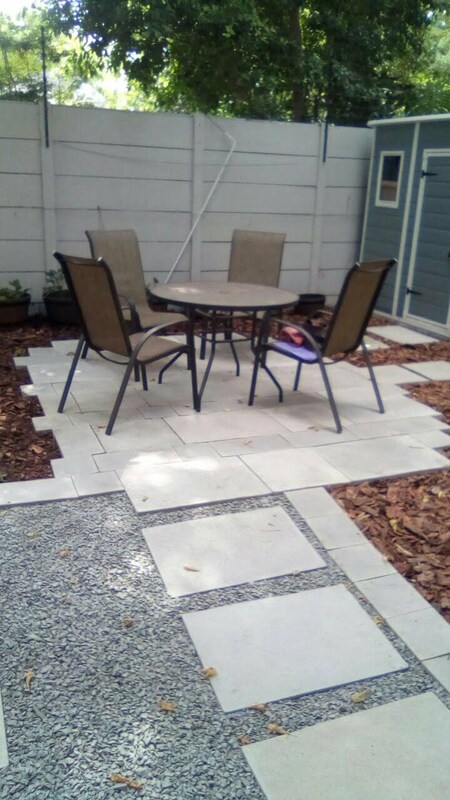 Our hard landscaping services incorporate the use of construction materials to improve your garden landscape by design. 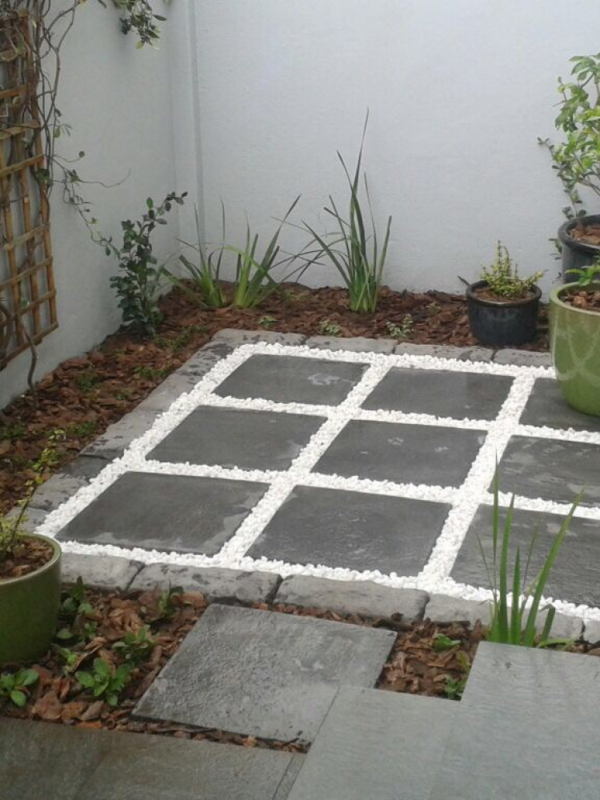 We now also install top quality garden decking. 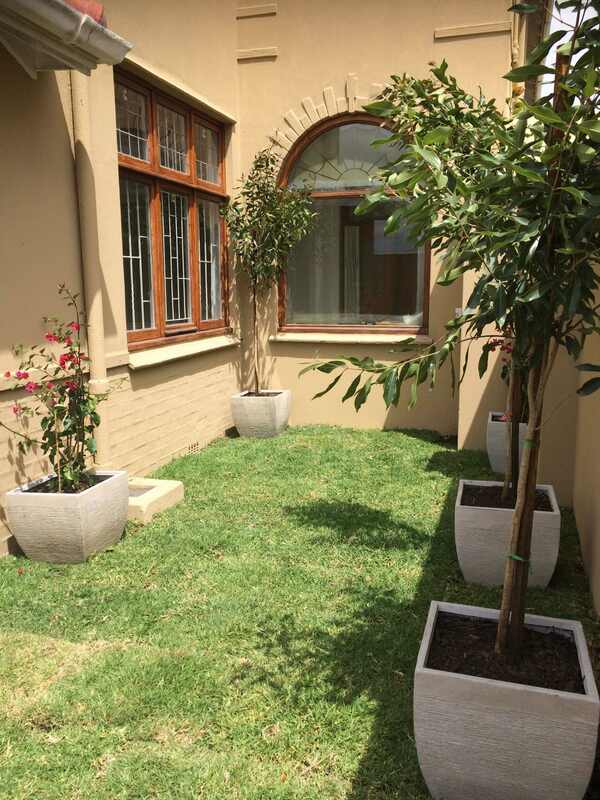 What could be fresher and more rewarding than a few veggies or herbs harvested from the vegetable plot and popped straight in the pot or tossed in a green salad. 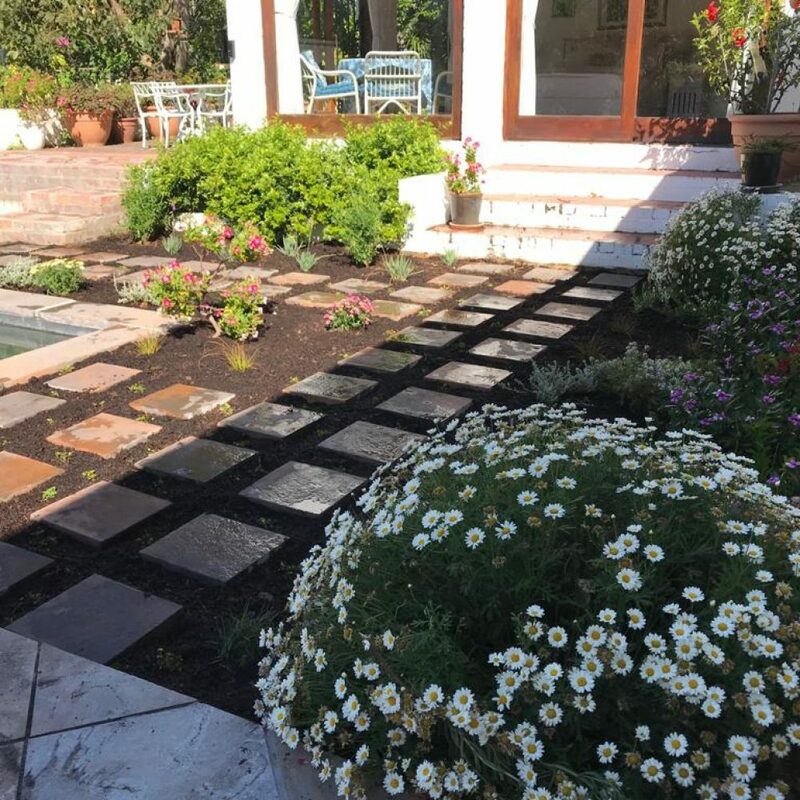 By installing a grey water system you help reduce the usage of borehole water and portable water which at this point of the drought is highly critical By saving water you are also saving money. 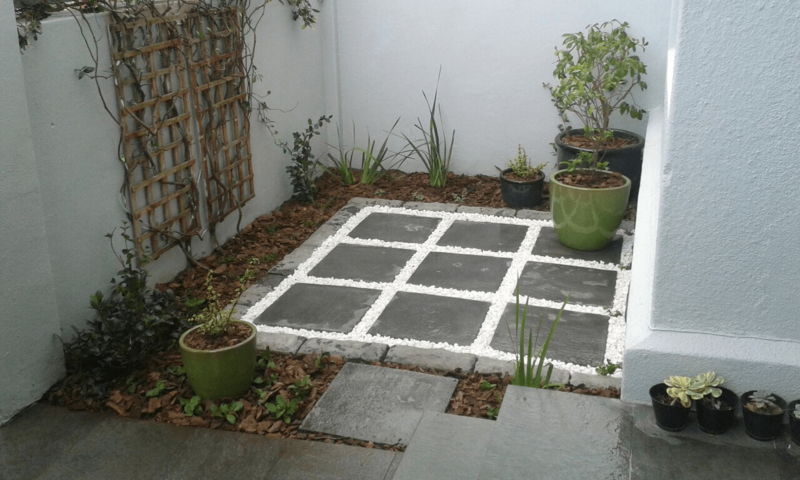 You know sometimes not all of us can have the pleasure of a garden… However don’t panic!! 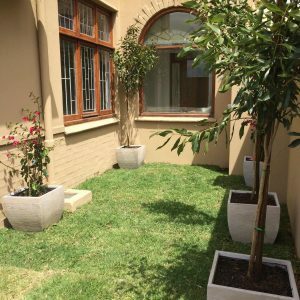 You can have a container garden. 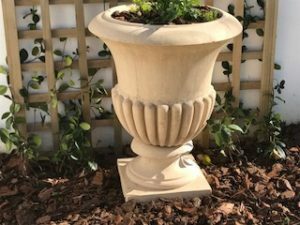 We can assist in choosing pots for you then delivering them with suitable plants. 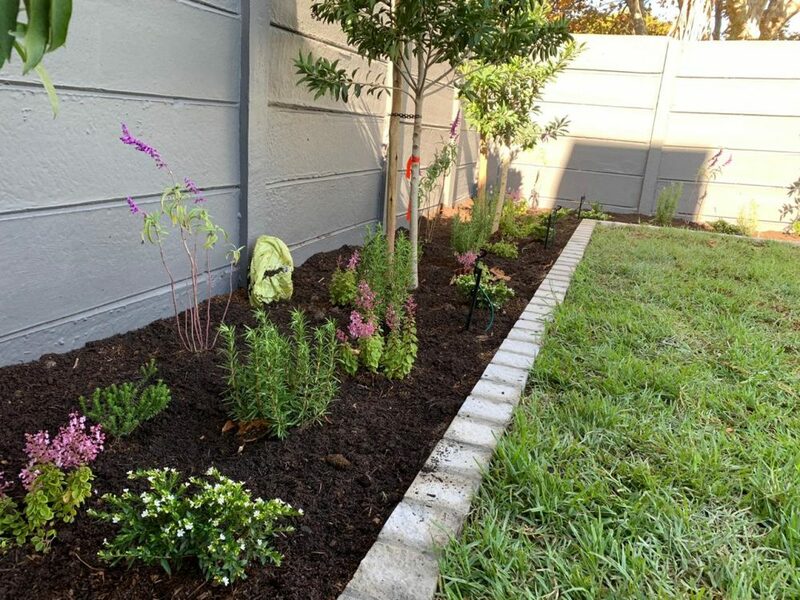 After you have spent some bucks on your stunning garden planted up by yours truly you will need to maintain it. 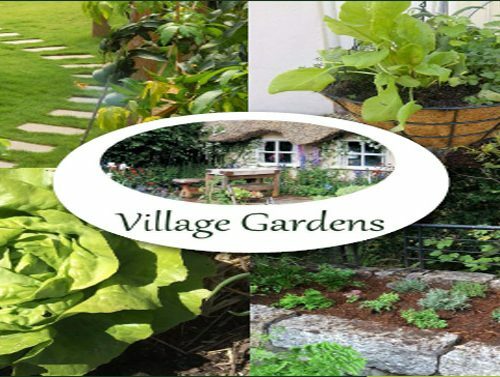 Village gardens can see you on a seasonal basis and we will prune, pick, pluck, dead head, weed, drink coffee and lots more. 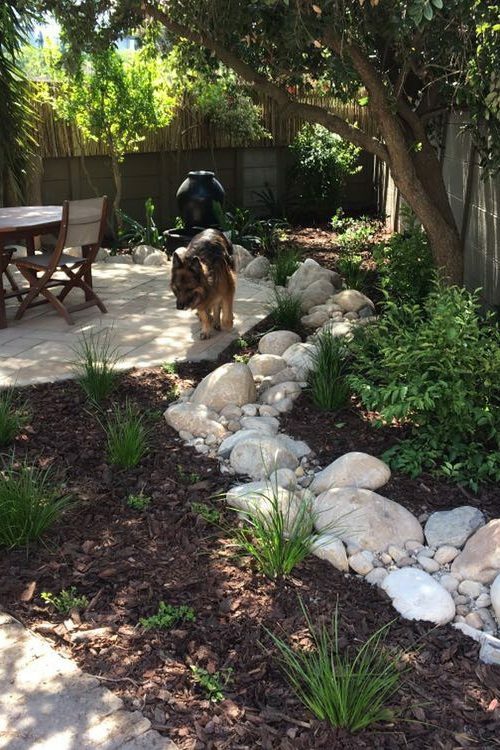 With our expert advice and excellent service, we guarantee you a garden design you will love. 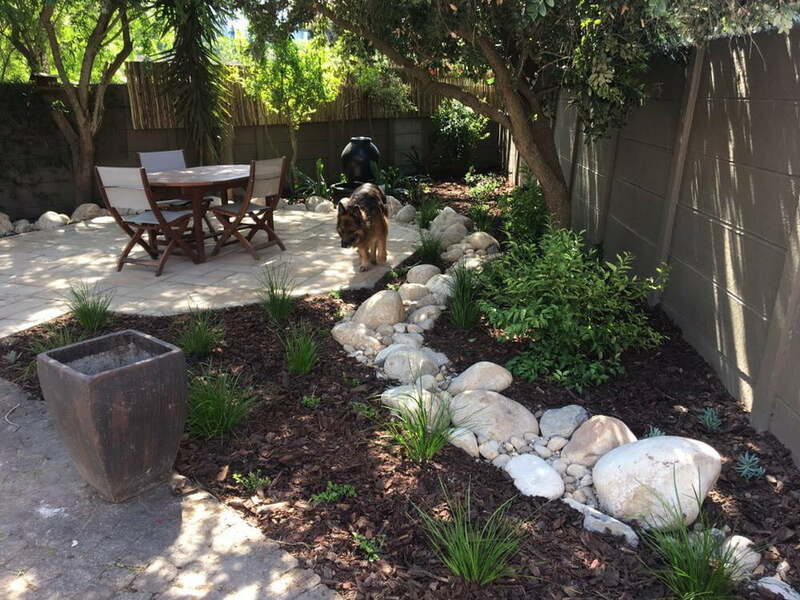 Have a look at our Before and After section to see how these amazing gardens got created. 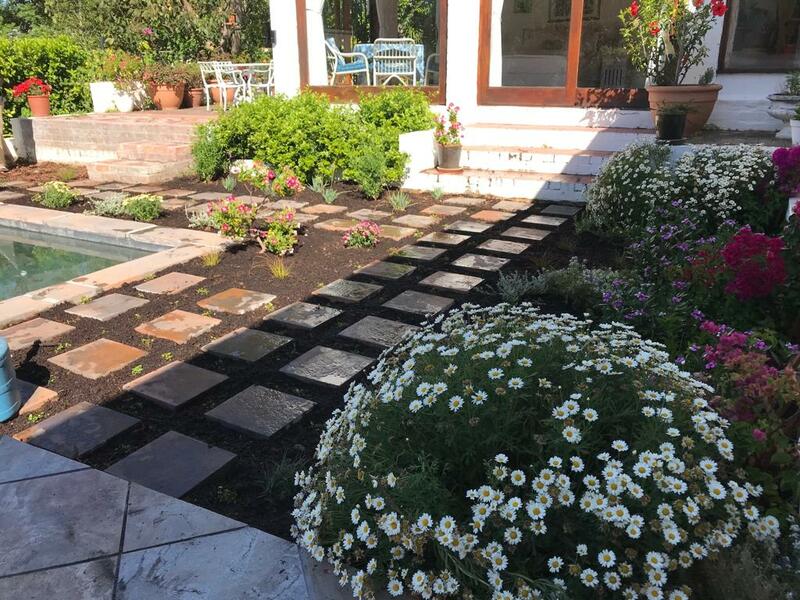 The Best Landscaping Cape Town Has To Offer. 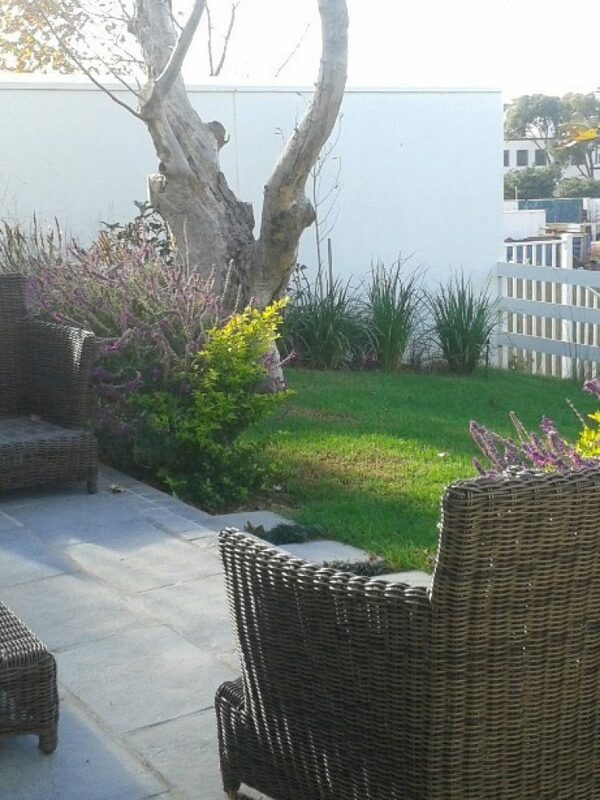 Have a look at what our clients say or listen to our Smile Fm radio clips.